The Summer Musical TheatreCamp is widely recognized as the leading training ground for young actors. Since its inception in 1995, with 30 kids ages 5 to 14, the educational program has produced 38 musical theater shows with over 1500 kids and teens in participation. 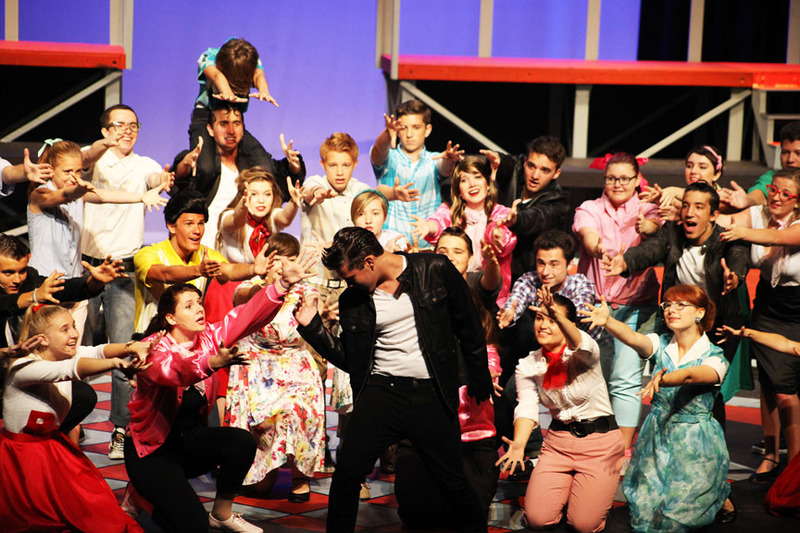 For the past thirteen years the SMTC for teens has produced full-scale Broadway musicals on its stage. 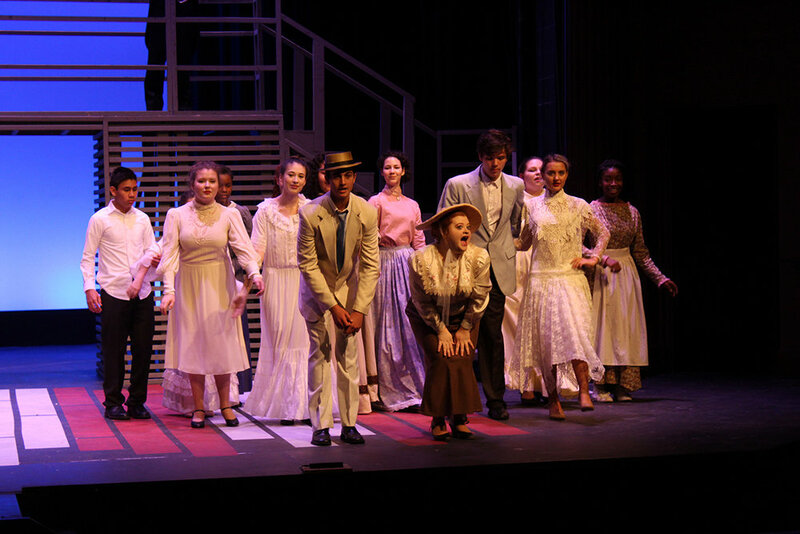 Additionally, for a seventh year, the middle school/high school group will present its own full-scale musical in an effort to give these younger actors the skills and opportunities to be on stage in leading rolls. The actors have come not only from St. Augustine and throughout the state, but from across the USA including New Jersey, California, Ohio, Wisconsin; and even England and Malaysia. Many kids and teens have spent up to thirteen years in the program with several now working as professional actors throughout the country and as far away as Abu Dhabi, Saudi Arabia. Many former SMTC alumni are working as professional actors around the country. This summer over 175 kids ranging from age 5 to 18 will take part in this 2018 summer season.